Once the gambling mecca of the United States, Reno gradually fell into disrepair and urban blight over many years. Recent years have seen a bit of revitalization with tech jobs flowing into the region from companies looking to escape more expensive and heavily-taxed states such as California and Washington. 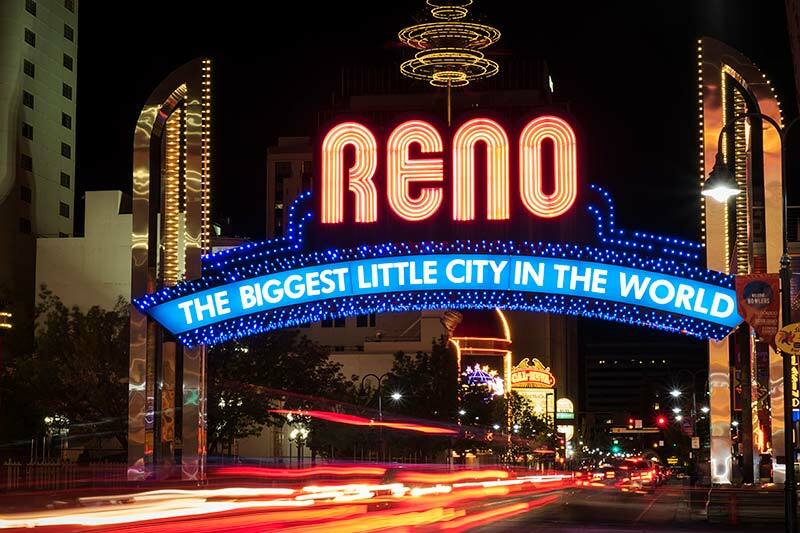 It will be interesting to see how Reno transforms over the next decade.